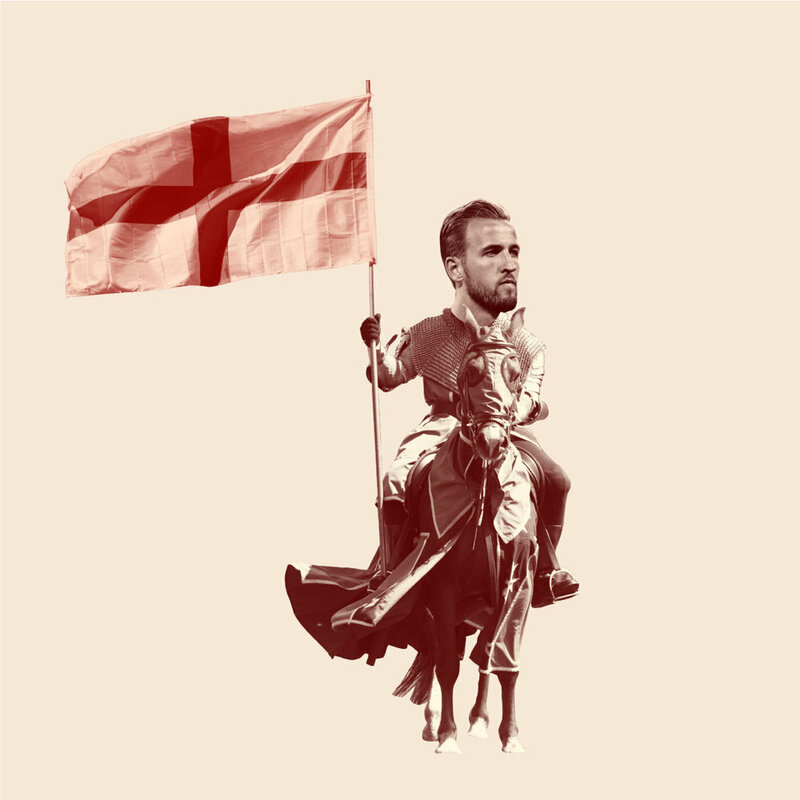 David goes to the mat for England as he dares to dream of a World Cup victory for the Three Lions; meanwhile, his guest, writer Kanishk Tharoor, hopes they lose — call it payback for a couple centuries of empire. With the quarter-finals upon us, it’s time to seriously consider what each team is made of, whether that’s argyle, chain-mail, or rootless cosmopolitans. Plus: the Totally Football Show’s Iain Macintosh leaves his own World Cup bunker to meditate on Neymar’s tears, and our hosts take bets on which team will leave Russia with the ultimate prize.